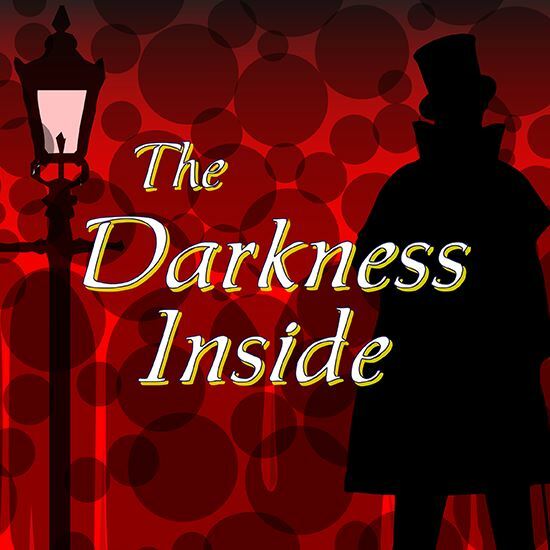 In 1890s London, a recent night of fatal violence has terrorized the city. Scotland Yard fears that the infamous Jack the Ripper has finally returned home. Inspector William Wright has staked his career on bringing the killer to justice and believes he finally has his man. Wright will stop at nothing to make sure that George Bessel goes to the gallows for the crime. However, Bessel’s partner and friend, Theresa Vincey, protests his innocence. The leading witness to the crime, Vincey holds the key to Bessel’s fate. As the investigation unfolds with interviews, flashbacks, and a haunting ripper chorus, we learn about Vincey and Bessel’s life work as Spectral Scientists, seeking to prove that the truth exists beyond this physical realm. The tension mounts as the identity of who - or what - is truly responsible is finally revealed, proving that the truth is indeed stranger than fiction. This show is an adaptation of the short story, “The Stolen Body,” by H.G. Wells, that weaves mystery and intrigue with humor, to create a suspenseful, yet comedic theatrical production that will leave the audience wanting more. A: This play was the end result of my graduate playwriting class for adapting works in public domain for the stage. I specifically chose “The Stolen Body,” as I love the work of H.G. Wells and the Victorian era in English history. A: My favorite part is the mixture of comedy, science-fiction, and mystery. I really enjoy the role that Tubbs and the Porter play to bring levity to the show. A: Most of the characters directly come from the character from “The Stolen Body” by H.G. Wells. The others are complimentary pieces that have been added to flesh out the show. A: I love spectacle. I love mystery. I love comedy. So, I tried to marry all three of these elements with this show. Sherlock Holmes meets The X-Files. Dr. Jekyll and Mr. Hyde meets Monty Python. Equal parts science-fiction, mystery, and comedy. A: This show was so much fun to write. It is a significant departure from the shows I have written previously. At all of the workshops and readings, the participants had so much fun with this show. I believe that this is a show that will be as enjoyable for the cast and crew, as it is for the audience.